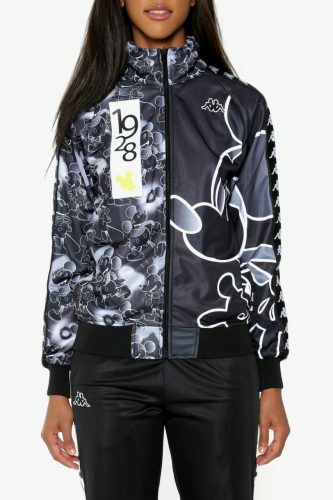 Streetwear brand Kappa is the latest brand collaborating with Disney on a capsule collection celebrating Mickey Mouse’s 90th anniversary. 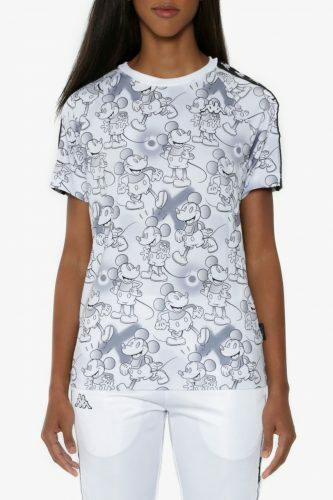 Ranging from printed T-shirts to sporty track-pants, the capsule is all about capturing the Disney spirit with graphics of the iconic mouse. Launching on November 13, the Kappa x Mickey Mouse collection will be available on Kappa US webstore. They do not ship outside US, so get your purchase delivered to our US warehouse!